Asus recently unveiled the ZenFone 3 as a great alternative to mid-range smartphones from brands like Samsung and HTC. Even though the Asus ZenFone 3 is in the $250 price range, it offers far more features than one would be able to get from the likes of a Samsung at this price point. Now, Asus has unveiled an even more attractive – in terms of price – version of the ZenFone 3. 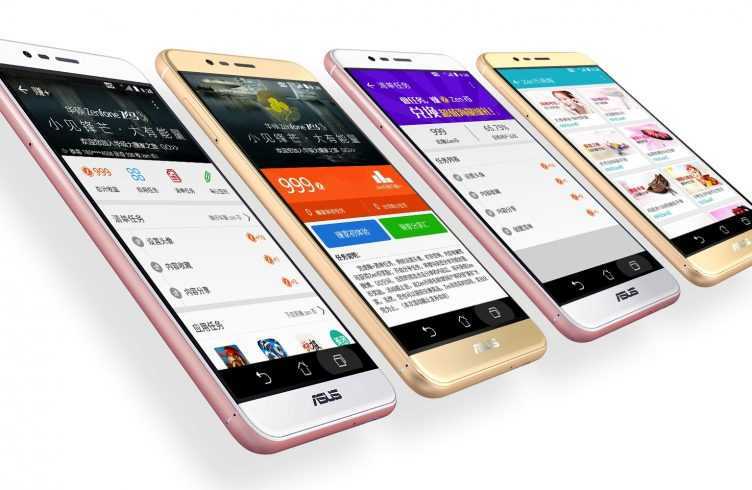 The Asus ZenFone Pegasus 3 will now act as the entry level option for the ZenFone 3’s prospective customers. The phone comes with a slightly smaller 5.2 inch display with 720p resolution as before. More importantly, this display uses IPS panels for excellent quality even under tough conditions like direct sunlight. The display also offers an excellent mix of usability and the size, which is far more important in the days of smartphones exceeding 5.5 inches in screen size. The availability of this display does half the job for the Asus ZenFone Pegasus 3, which is slightly cheaper than the ZenFone 3 by virtue of reducing the internal storage capacity and the amount of RAM. The display on the Asus ZenFone Pegasus 3 is slightly overshadowed by the5.5-inch screen and full HD resolution on the proper version. However, there is little to complain in the specifications offered on the Asus ZenFone Pegasus 3. The major price reduction takes place because the new phone has only 16 GB of internal storage compared with 32 GB on the ZenFone 3. Further, the amount of RAM is also reduced to 2 GB. These may adversely impact the performance of the device, but Asus feels that customers are more concerned about the price rather than the performance in this segment. Furthermore, if users want performance, the company does have the option of going for the Asus ZenFone 3. The recently launched variant will be perfect for those who want style and great features but can compromise on the performance. Aside from the reductions in terms of RAM, the new model also has a quad core processor rather than the octa core processor from the snapdragon 650 line-up on the Asus ZenFone 3. There is a small reduction in terms of the camera quality since the Asus ZenFone Pegasus 3 has a 13-megapixel sensor in the rear compared to the 16-megapixel shooter on the Asus ZenFone 3. The new phone will cost around $200.